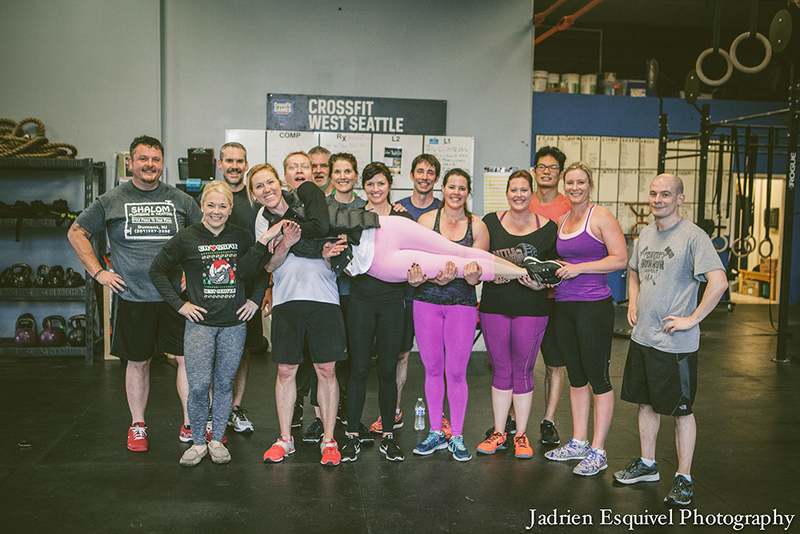 CrossFit West Seattle is located in the heart of the Admiral District, it is a gym where friends come together for fitness, family, and fun. Member’s safety and high quality coaching are our top priorities here are CrossFit West Seattle. Our experienced coaches will support you while making sure you practice safe form and technique during workouts. Daily workouts are designed to give you healthy results, no matter your athletic background or goals! But most importantly, we love to have to fun! CrossFit West Seattle offers a variety of services from supplemental to competitive programming, yoga, pilates, nutritional support, and personal training. Our gym is owned by Danielle Ullmann who believes that at CrossFit West Seattle you can achieve what you thought was the impossible! Contact us to start your fitness journey and see if our community is the right fit for you. We cannot wait to meet you!